Paul: "Thank you, thank you. Thank you very much indeed! Ho! Ta, Ta." Paul: "Sorry. The next one we'd like to sing now is one that's a bit slower. This is from the show "The Music Man"
and it's also been recorded by our favourite American group, Sophie Tucker." and the rest of you if you'd just rattle your jewel'ry! Thank you. We'd like to sing a song called Twist And Shout." 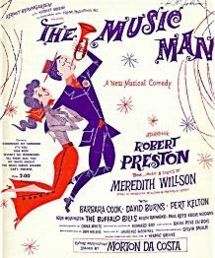 Meredith Willson's The Music Man opened on Broadway on 19 December 1957 and went on for a 1375 performance run. Shirley Jones in the film) to Professor Harold Hill (portrayed by Robert Preston) toward the end of Act Two. by Valjean was also popular. 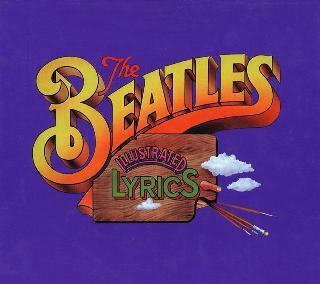 music by his older cousin, Bett Robbins, who would occasionally baby-sit the two McCartney brothers . 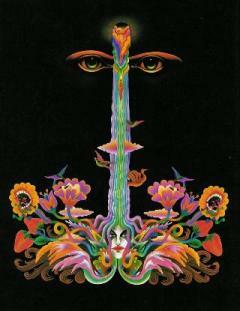 McCartney said: "I had no idea until much later that it was from The Music Man" . "Till There Was You"
Live versions of the song turned up on Live at the BBC (released in 1994) and Anthology 1 (released in 1995). November 1963, in which Paul praises the earlier recording of this song by Sophie Tucker. on January 1st, 1962 .